Benjamin Keller has been in tribal gaming for the past decade attending shows such as NIGA, OIGA, WIGA, and AIGA amongst others. 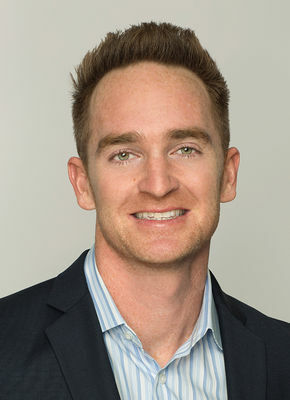 Keller was previously Vice President of Sales at KEYPR which merged with INTELITY in December of 2018. Keller will oversee the sales organization and continues to expand INTELITYaEURtms reach in the tribal casino market in North America. Prior to his time at KEYPR, Keller spent nine years serving as the Regional Sales Director for Bally Technologies and Scientific Games, focusing on tribal gaming in Central and Western regions of the United States, along with key corporate accounts.